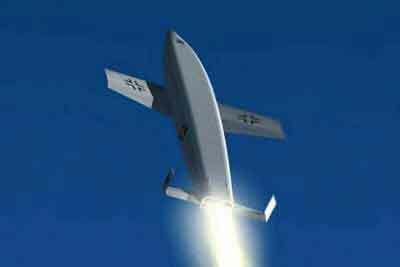 The Amerika Bomber project was an initiative of the Reichsluftfahrtministerium, the Nazi Germany Air Ministry, to obtain a long-range bomber aircraft for the Luftwaffe that would be capable of striking the continental United States from Germany . Requests for designs were made to the major German aircraft manufacturers early in World War II, coinciding with the passage of the Destroyers for Bases Agreement. 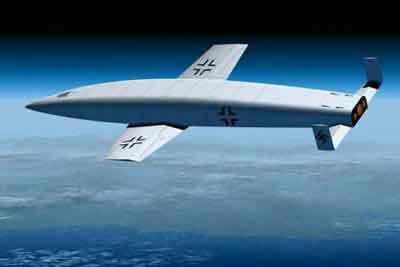 The most promising proposals were based on conventional principles of aircraft design and would have yielded aircraft very similar in configuration and capability to the Allied heavy bombers of the day. These included the Messerschmitt Me 264 (an all-new design), the Focke-Wulf Fw 300 (based on the existing Fw 200), Focke Wulf Ta 400 and the Junkers Ju 390 (based on the Ju 290). Prototypes of the Me 264 were built, but it was the Ju 390 that was selected for production. 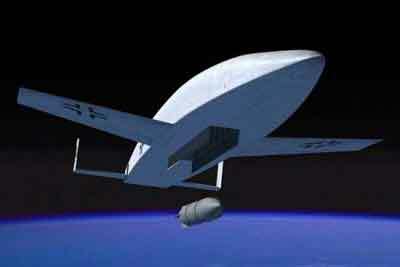 Only two prototypes were constructed before the programme was abandoned. 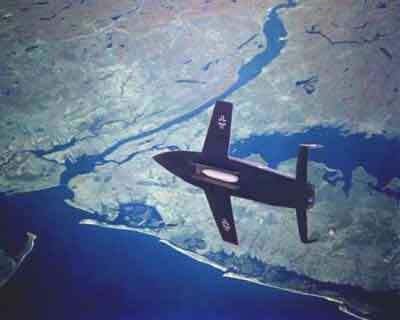 It is widely claimed (and widely disputed) that in early 1944 the second prototype made a trans-Atlantic flight to within 20 km (12 mi) of the U.S. coast. 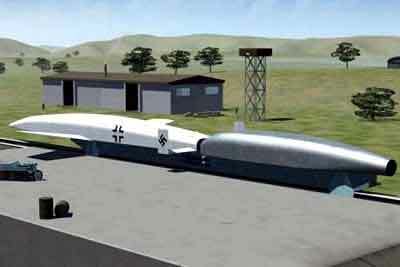 Other proposals were far more exotic jet- and rocket-powered designs, e.g. 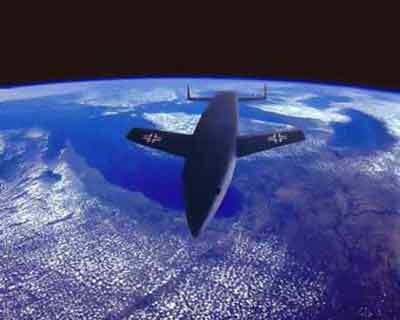 as a flying wing. The Horten brothers designed the Horten Ho XVIII, a flying wing powered by six turbojets based on experiences with their existing Ho X design. 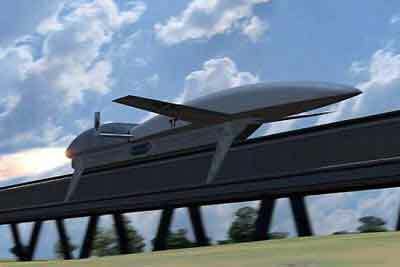 The Arado company also suggested a six-jet flying wing design, the Arado E.555.